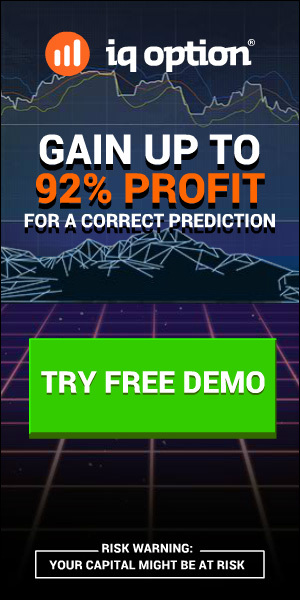 BenefitEA (official website) – forex EA with MARTINGALE…danger startegy, but very profitable ;)), Has built-in VirtualTakeProfit algorithm. Timeframe – M15, pair – USDJPY, version – 2.1. NOTE: Without user guide. Expert advisor only.